View cart “Olivera” has been added to your cart. 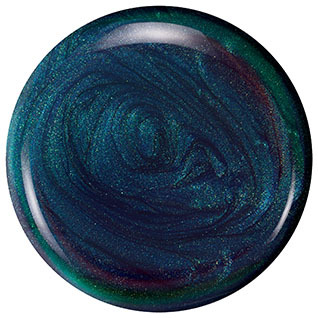 Olivera by Zoya can best be described as a spellbinding color-flip metallic with an indigo base and a green and purple shift. 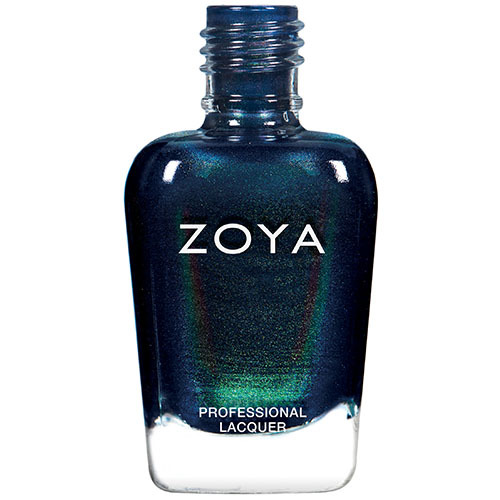 Zoya Nail Polish is known as ‘BIG10 Free’: no toluene, camphor, formaldehyde, formaldehyde resin, parabens, TPHP, xylene, ethyl tosylamide, dibutyl phthalate, or lead. Zoya is interested in health and well-being. All colour profiles of the Zoya nail polish are vegan and have not been tested on animals. Allow yourself to be thoroughly inspired by these healthy creations and by this season’s trendy colours. Zoya allows you to enjoy life and the latest fashion trends care-free!